WE’RE on the hunt for an articulate and media-savvy addition to our small team. As well as all the usual attributes, someone who’s experienced with the public sector landscape would be ideal. We run a number of high-profile, public information health campaigns for the Scottish Government – from Detect Cancer Early to Organ Donation – so an understanding of behavioural change communications would be mighty useful. Based in Hanover Street, Edinburgh, we’re a reasonably no-nonsense team with a decent work ethic and a sense of humour. We’ve recently become part of London-based Four Communications, the 200-strong, integrated and international agency. This gives us considerable muscle power in terms of our client offer and new business reach, especially in Scotland, so it’s an exciting time to join. (Will consider interim freelance/short-term options). 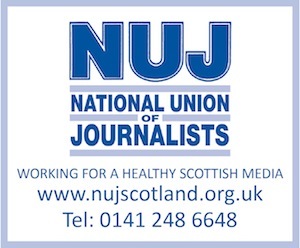 This job was first published on allmediascotland on October 8 2014.